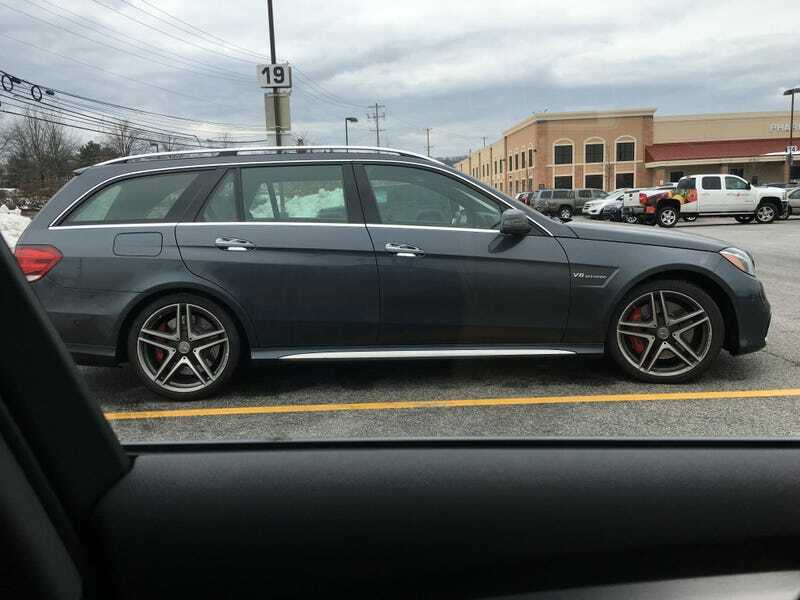 There was a new Miata in what I’m now calling the “enthusiasts corner” at my local Wegman’s (Same place that I found this AMG wagon). I was not a huge fan of the new design in the pictures that I have seen, but after seeing it in person I like it a lot! Great color too.